Every choice determines your direction . . .
Are you looking for a way out? Do you feel trapped in a cycle of fear, violence, drugs, jail, abuse? Are you afraid to even hope that your life could change? Please note that SafeHouse is not licensed to accommodate children. 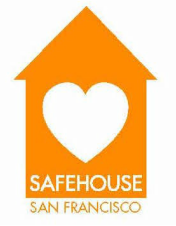 ​​Email SafeHouse or call 415-643-7861 on Monday through Friday, 9am-5pm. We can help you get your life back. 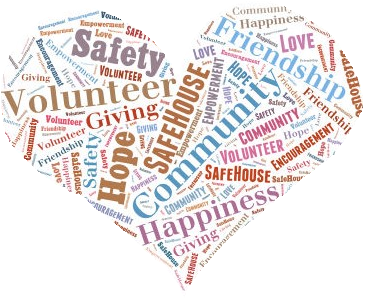 PLEASE NOTE: SafeHouse is not a shelter and we do not offer emergency housing. We are an 18-month transitional housing program with 10 beds for women, and we provide supportive and individual case management.